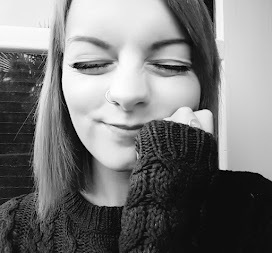 I wrote a post a short while ago about embracing my pale skin. Before this however, i was all about trying to find the perfect fake tan for the summer in order to get my legs out without feeling like people thought i was the walking dead (it's true i'm THAT pale!). 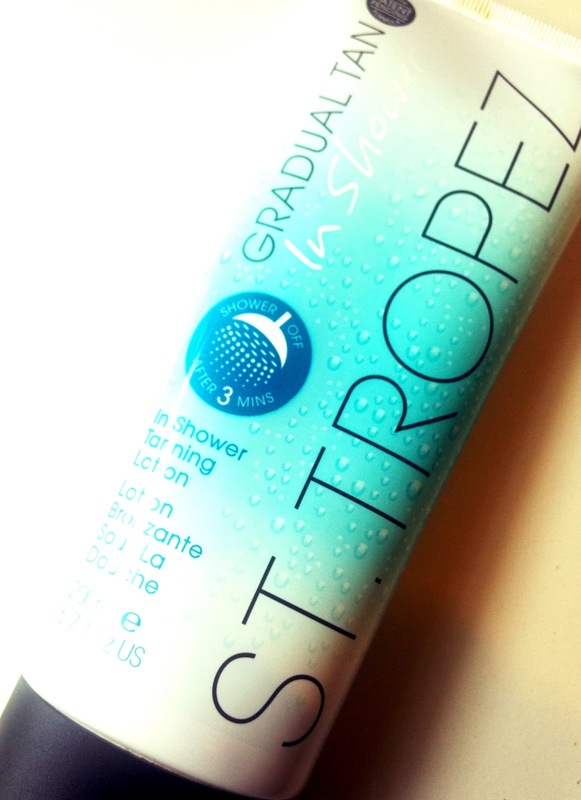 I was dying to try the St Tropez In Shower Tanning Lotion as all the other fake tans i had tried were not working for me at all. It was either far too orange, far too streaky or far too difficult to apply or maintain. Then, i gave in and bought some of the new St Tropez Tan. It's said to work in 3 minutes so you shower - lather yourself in the cream, leave it to work for 3 minutes and then rinse off, easy right? So how did this pale 'un get on with this? I didn't really see much of a change the first day except on the insides of my arms. I have a scar from a recent iron burn and this looked like a little line of tan on my skin, so i knew it was at least working on some part of my body! There was a faint smell of tan but not as bad as with other fake tans and that went after a few hours, which was good! I started to notice more of a glow on my arms after the second use. The smell came and went again as before which i didn't mind too much, it was neither stronger or around for longer. My legs were still as pale as ever and i didn't notice any change in them. My arms had a slight tinge of colour - not much but enough that i noticed although, no one else did. My legs were still as pale as they ever have been. I was beginning to become irritated by this product. Still nothing. Just a faint smell of fake tan. Day 5 - Fifth & Final Use. I decided not to continue for 7 uses, because it was too disheartening not to see any change. And even on my fifth use i didn't see any change. I've read so many positive reviews on this product and seen so many pictures of people's natural glow after use of this in shower tan but it just didn't work for me. I shall stick to being pale & (at least a little) interesting i suppose! Have you tried it? What do you think?